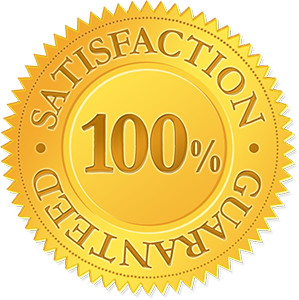 We humbly believe that our award-winning camps are a great choice for kids 5 - 13. 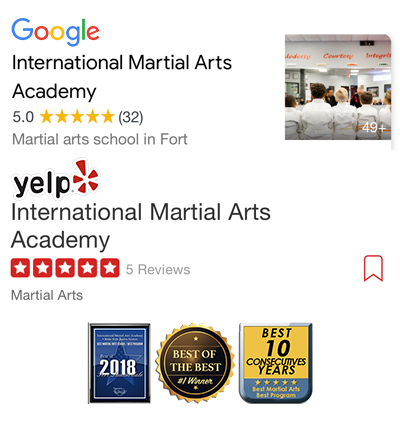 We offer the best in kid-favorite activities, such as Dojo games, Art and craft, Martial Arts classes, Weapons Seminars, Life-skills education, and so much more! 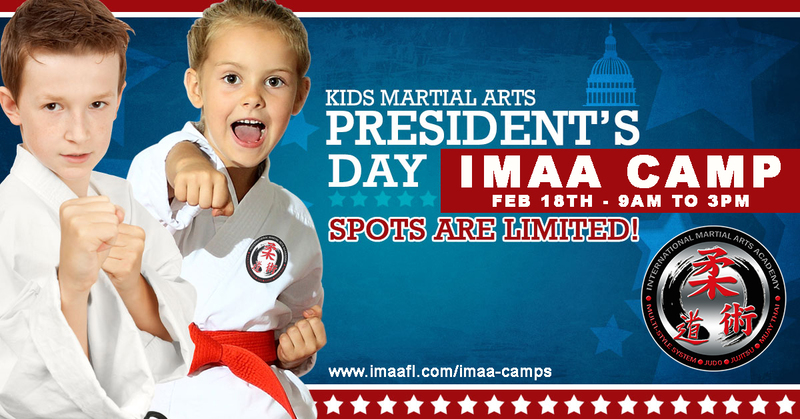 Best of all, No martial arts experience is required! Not Marika Ruocco? Click here. Would you like to add another Camper?